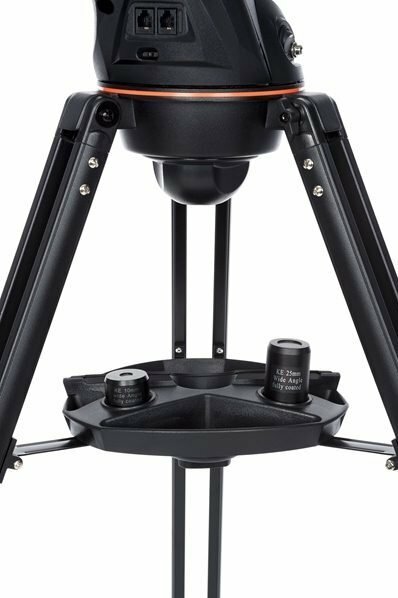 This Celestron Astro Fi 130 has an objective diameter of 130 millimeters and a focal length of 650 millimeters. This gives you a maximum useful enlargement of 307x. The reflector telescope is particularly suitable for observations of planets, Deep Sky objects and nebulae. 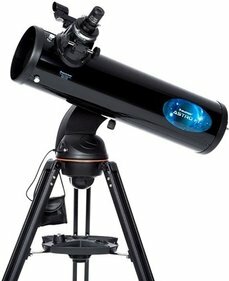 If you want to start with astronomy, this telescope is very suitable for you as a starting astronomer. The reflector telescope is particularly suitable for observations of planets, Deep Sky objects and nebulae. 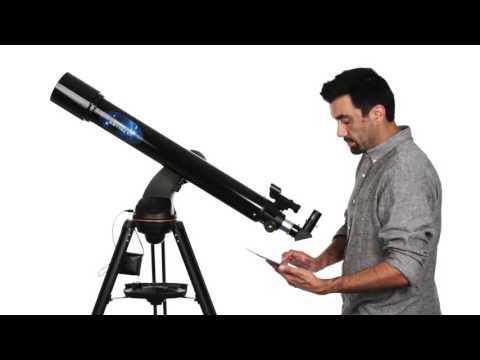 This Celestro Astro Fi reflector telescope is equipped with many skills and is easy to align. 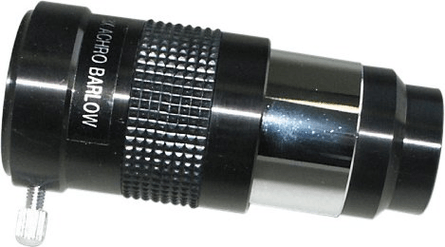 The lens has a diameter of 130 millimeters and the focal length is 650 millimeters. This results in a maximum meaningful enlargement of 307x. 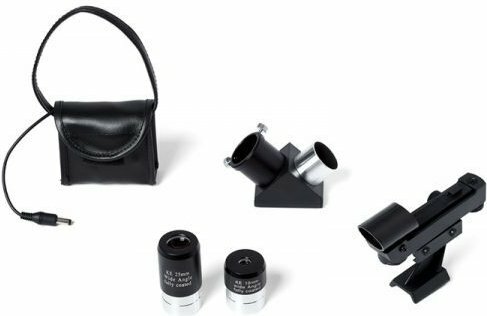 With the two supplied eyepieces of 10 and 25 millimeters you determine whether you view the details of an object or whether you want to keep the overview. 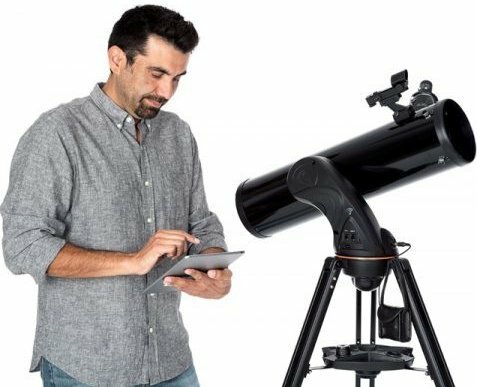 The Celestron Astro Fi 130 millimeter reflector is a GoTo system and you can operate it with a tablet or smartphone. 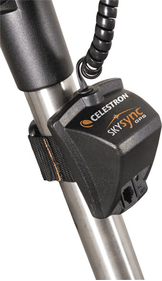 For this you only need to download the free Celestron SkyPortal app. Through this app you can easily find 120,000 objects in the universe. 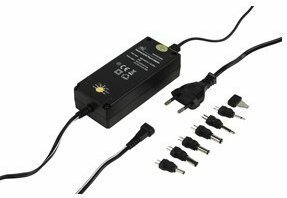 In addition, the system can give you information about the relevant object. 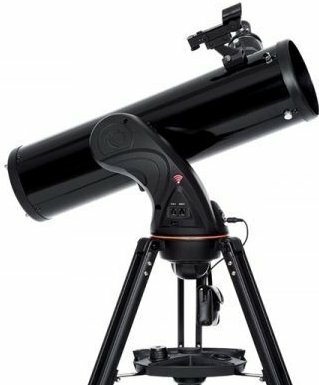 Write a review By sharing your experience with the Celestron Astro Fi 130 reflector telescope, you can help others (perhaps still doubting customers) with making a good choice.